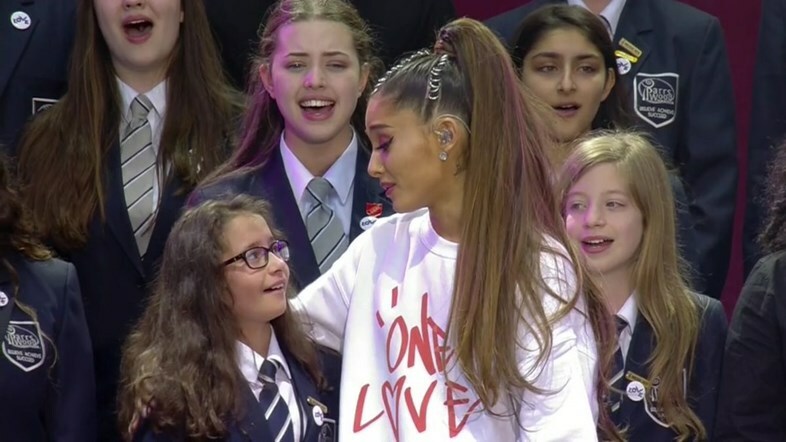 UKLC fully supports the ONE LOVE concert that took place in Manchester last night as a symbol of solidarity and commemoration to the victims of the Manchester attack. We also send our thoughts and support to those involved in the events in London at the weekend. We would like to reassure you that programmes at all centres will go ahead as planned, and we are working with agents to minimise any disruption. We are here working hard to prepare for a brilliant summer of language courses across the UK. We are committed to providing a safe and memorable experience for all involved and we carry on with a smile!